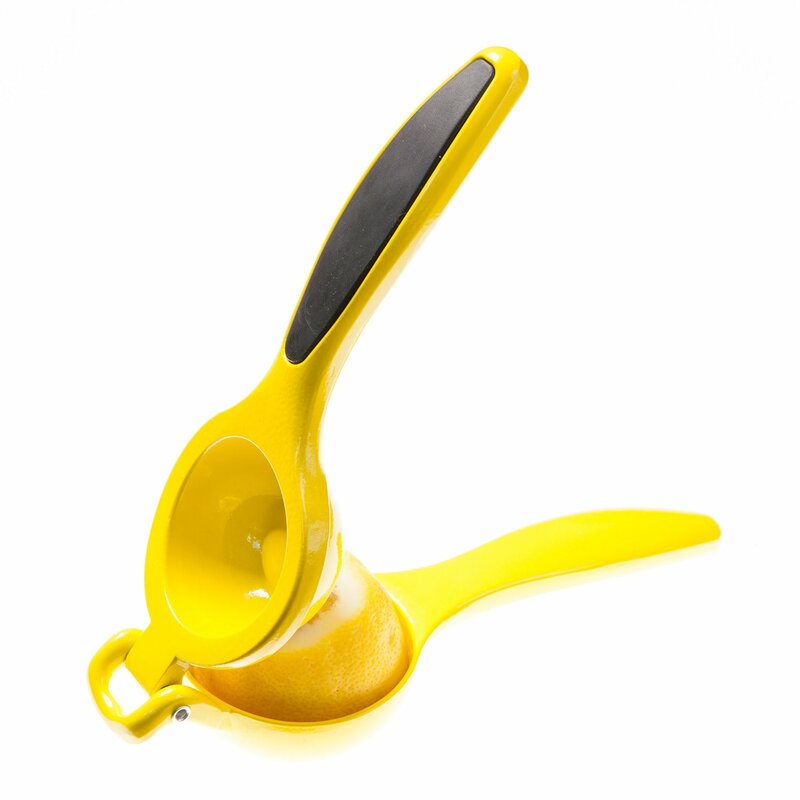 this citrus juicer gives you freshly squeezed lemon or lime juice without the seeds, perfect in a glass of water, over your chicken or in your guacamole. Kitchen Bitz Lemon Squeezer is awesome! I have a semi dwarf lemon tree in my backyard that produces a ton of lemons but the problem is that they're all pretty small and difficult to juice. This Kitchen Bitz Lemon Squeezer is perfect for juicing them! They fit inside perfectly and I love that I can juice them with a simple squeeze and the juice comes out completely seed free. Since I have so many lemons I let my kids use the Kitchen Bitz Lemon Squeezer and it was super easy for them to use as well. It squeezes out every bit of juice with ease. I absolutely love this product and highly recommend it! Put Your Best Face Forward in 2016!